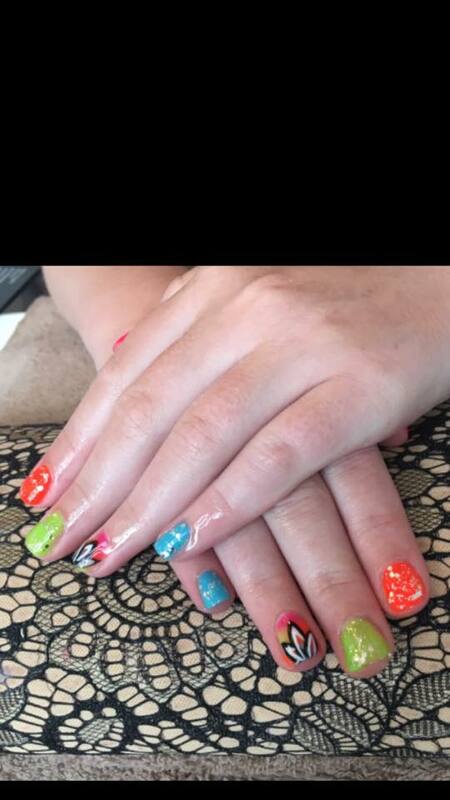 Discover a range of nail treatments at the Sunshack in Blackwood. Treat your own nails with a manicure or pedicure or get a stunning set of falsies with our selection of gel nails and infills. 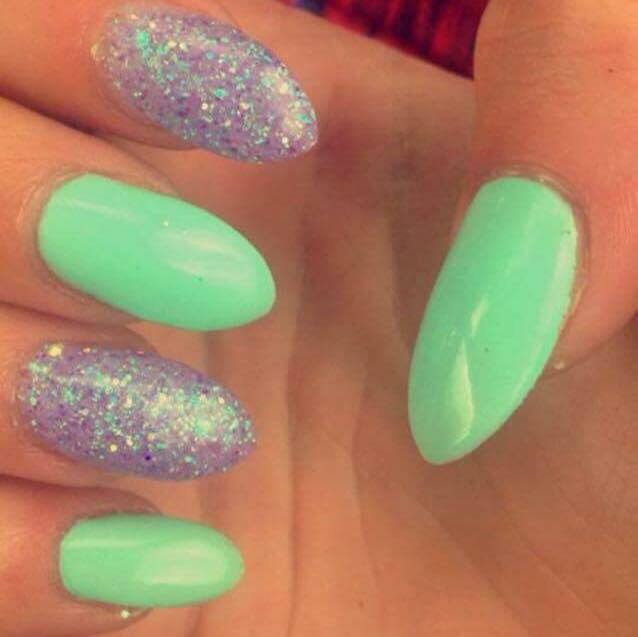 Call the salon on 01495 230230 to book your nail session. If you can't find what you're looking for, please contact us directly for more information.